Calgary is still in the midst of a deep freeze. It’s been so bad this week that there have been extreme cold warnings issued. I’ll be very glad when it warms up. Brr! This weekend I’m looking forward to yoga teacher training. I only have three more weekends of training left after this one. It’s gone by so fast! This weekend we’re teaching a 45 minute class to our fellow teacher trainees. It’s a bit nerve wracking at the beginning, but once I get into it, it’s a bit better. The nervousness waiting to teach is worse than actually teaching. We’re also going to be taking a test on the English and Sanskrit names of poses, so I’ve been busy studying this week to prepare. 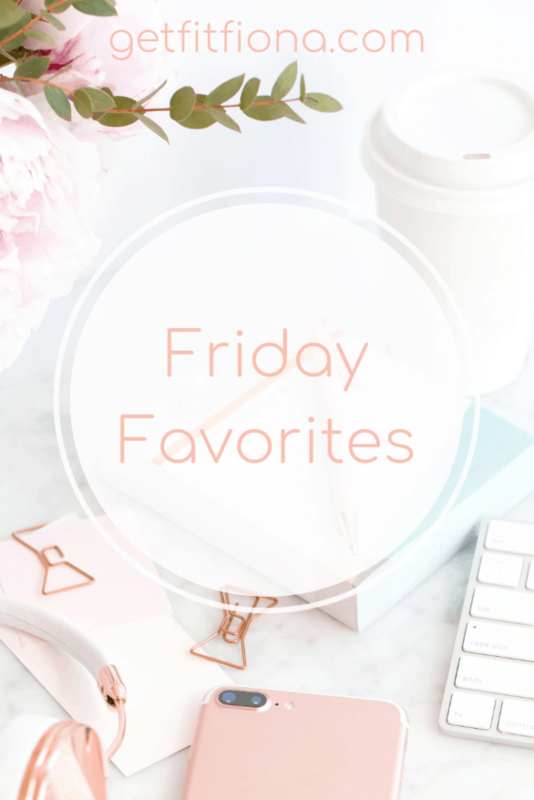 Now onto a few of my favorite things from this week. I know I’m a bit late when it comes to watching The Crown, but I wanted to share just in case you’re on the fence about giving it a try. Check out the season 2 trailer here. Season 3 is currently in the works which I’m really excited about. The new season comes with some cast changes. Claire Foy who plays Queen Elizabeth will be leaving at the end of season 2 with Olivia Colman taking over. Tobias Menzies will be taking over the role of Prince Phillip from Matt Smith in season 3. Gillian Anderson will be joining the cast as Margaret Thatcher. My boyfriend gave me his space heater a few years ago. I’m so glad that he did because I’ve been using it a ton this week with the cold weather we’ve had this week. It makes all the difference when I’m sitting at my desk working and I have it on. I’m also very glad that he got me a box of hand warmers a few weeks ago. If I could bring the space heater with me as I move throughout the house, I totally would, though I find that it works better in smaller spaces where I can close the door and trap all the hot air in with me. That last sentence was spoken like someone who’s always cold! Is anyone else enjoying this new music from The Backstreet Boys? I wasn’t much of a fan of their last album, but I’m really digging this one. They were first big when I was back in junior high, so I have so many memories connected to them (think those super awkward junior high slow songs at danced). 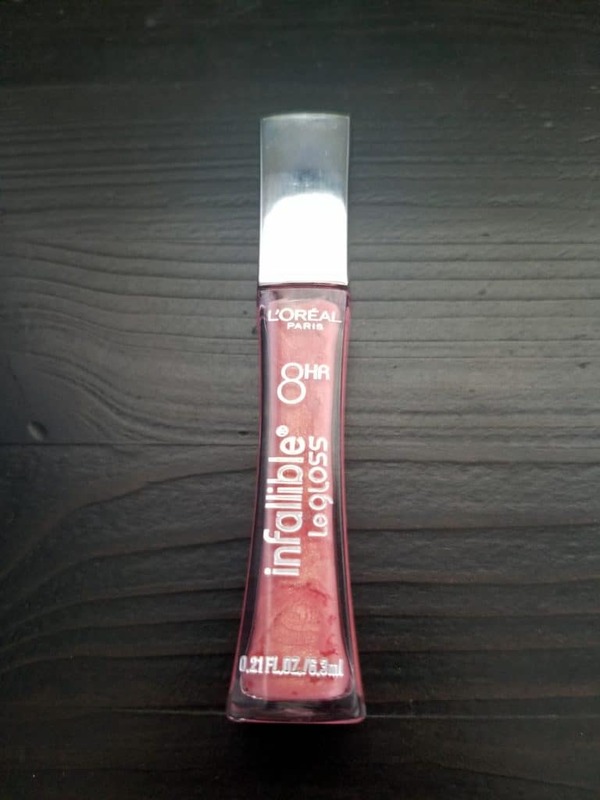 I picked up this lip gloss (affiliate link) earlier in the week and I’m really liking it so far. I went with shade Sunset which is a pretty peachy pink color. I have a thing for lip glosses – I always have a few in my bag at all times. I also like the lip glosses from Bath and Body Works and Sephora. What are you watching on Netflix? Is it cold where you are too?